What a great race! 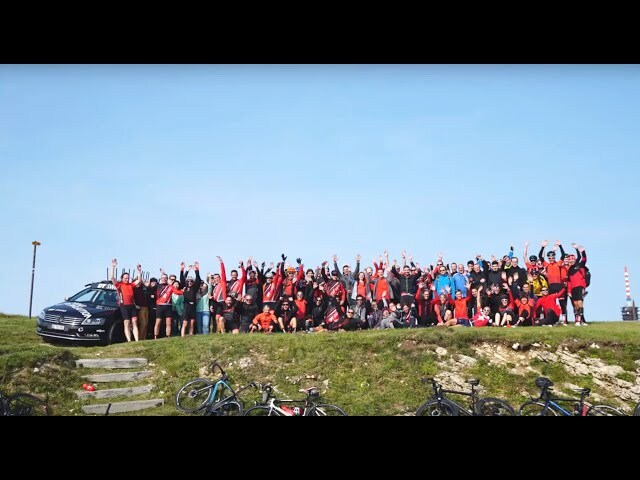 In the beginning of September the second edition of the Mon Chasseral race took place. The companies internal race up the final 7.5 km to the Chasseral is one of our season highlights. After one year of race preparation, 110 participants took the challenge of this uphill time trial race.